ALERT: All games are free to stream on mlb.tv today. It must be out of your market of course. 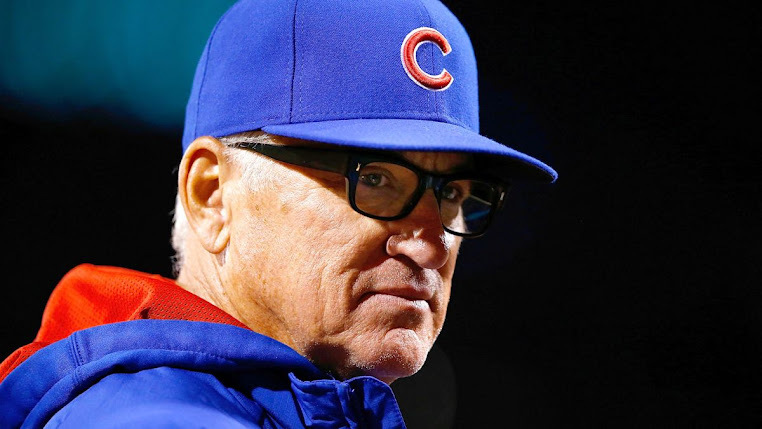 GO CUBS!!! 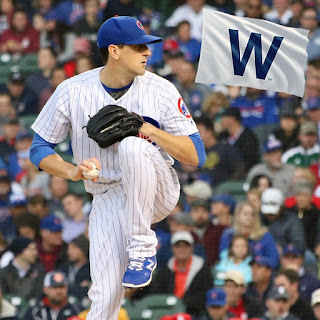 Kyle Hendricks went 8 innings giving up two runs on seven hits. 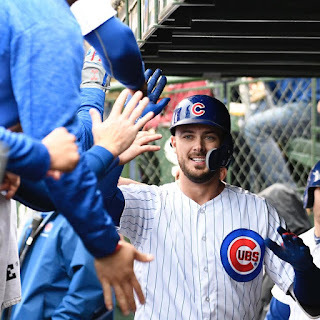 The Cubs struck in the first against Adam Wainwright likely making the last start of his career as they scored two runs thanks to Murphy and Rizzo singling and Zobrist walking in between them. Kris Bryant hit his 13th HR of the year a 448 foot shot to dead CF and Rizzo then collected his 99th RBI on the season with a sacrifice fly. 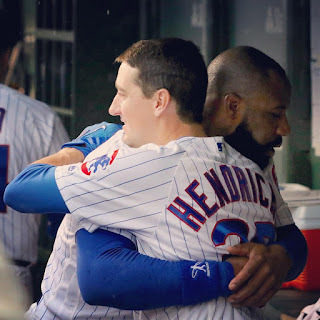 Murphy then followed with a sacrifice fly in the 7th that scored Hendricks who walked to start the inning. The Cubs added three runs in the 8th off of Jordan Hicks to make 8-2 and Jorge De La Rosa came in to get the last three outs. Brewers get to finish against a lousy AL team... sheesh. Got to win this game today to put cards away and keep that lead on brewers.